LUANDA, Angolan Vice President Manuel Domingos Vicente said his country thanks China for its support of Angola’s rebuilding and economic development. Vicente made the remarks while meeting with visiting Chinese State Councilor and Defense Minister Chang Wanquan, in Luanda on Thursday. The vice president said the two countries enjoy a firm foundation for bilateral friendly cooperation, which is important to maintaining global peace and stability. He said Angola highly values the Belt and Road Initiative proposed by China, and stands ready to coordinate development with China under the initiative so as realize common development and benefit the two peoples. For his part, Chang said his visit aims to materialize the important consensus reached by the leaders of both countries, to consolidate pragmatic cooperation in all fields including defense and security, and bring bilateral ties to a new level. 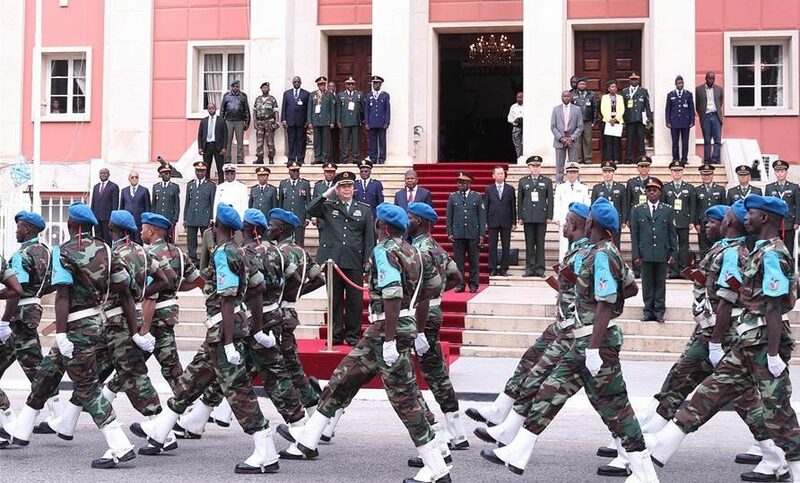 During his visit in Luanda, Chang also held talks with his counterpart, Minister of National Defence João Lourenço.